Imeri Gramvousa is an uninhabited island in the municipality of Kissamos in Chania region. 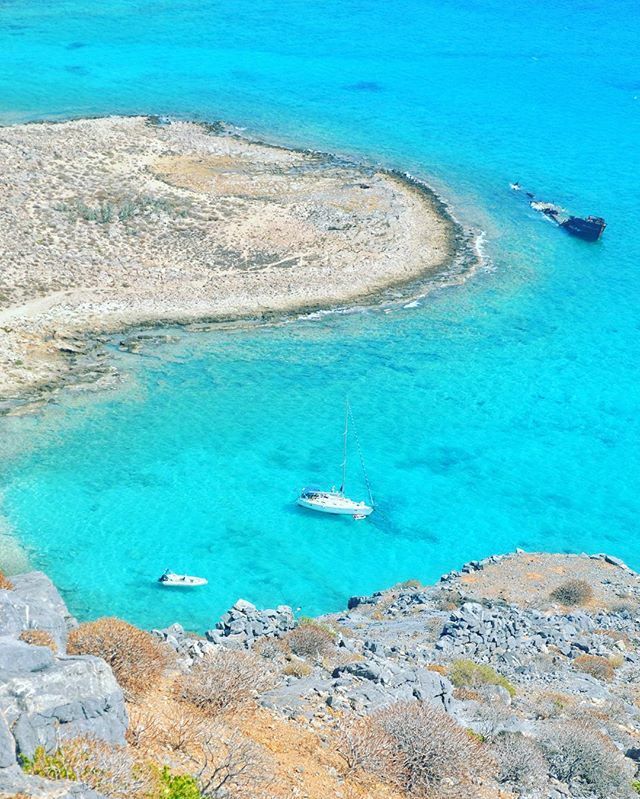 In ancient times the island used to be known as Korikos which means a bag made of leather. In 1573 Venetians after signing the pact with Ottomans, they start building a fortress to protect the coasts from their enemies. Tagged allincrete, amazinggreece, amazing_greece, athensvoice, balos, chania, cretanlandscape, cretantrails, Crete, creteisland, explore, gf_greece, gramvousa, Greece, greecetravelgr1, greece_hero, greece_lovers, hdr_greece, igersgreece, igers_greece, ig_greece, kings_greece, mysticcrete, mysticgreece, perfect_greece, super_greece, team_greece, travel_greece, wanderlustgr, wu_greece.